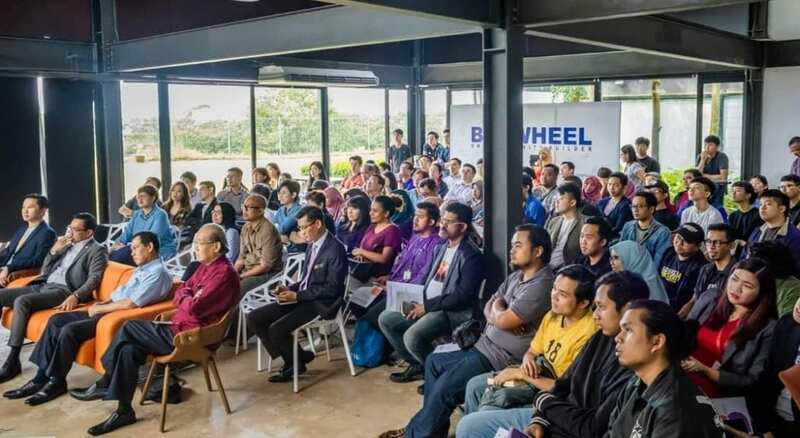 JOHOR BAHRU, 18 Oct. – Iskandar Regional Development Authority (IRDA) has launched the Iskandar Malaysia Beyond Boundaries Programme (IMB2P) and Illustrated Heritage of West Johor Strait coffee table book at Big Wheel, Iskandar Puteri. The launch event was officiated by YB Mohd Khuzzan Abu Bakar, the State Youth, Sports and Culture Committee Chairman and attended by Mr. Michael Chang, Chief Executive Officer of Big Wheel and Mr. Ghazali Bunari, Universiti Teknologi Malaysia senior lecturer (UTM), who is also the Project Manager and author of the West Johor Strait Illustrated Heritage. “Apart from bringing people and communities together, arts, culture and heritage also contribute to a sense of identity both for individuals and the communities. 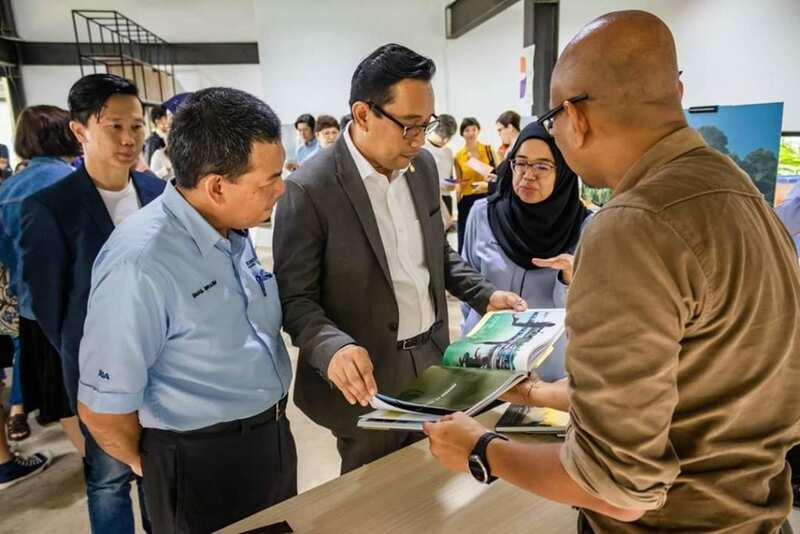 Such sense of identity will transform into a sense of loyalty for Iskandar Malaysia as the preferred destination to invest, live, work and play,” said Datuk Ismail Ibrahim, the Chief Executive Officer of IRDA. Supported by the Iskandar Malaysia Social Project Funds, this programme will allow the participation and involvement from local artists, practitioners and students in Iskandar Malaysia in collaborative projects involving arts, culture and heritage with any related international partners in Malaysia and overseas. IMB2P aims to recognize and appreciate the artistic and cultural diversity as well as to support and encourage collaboration and sharing for better use of resources and sustainability. 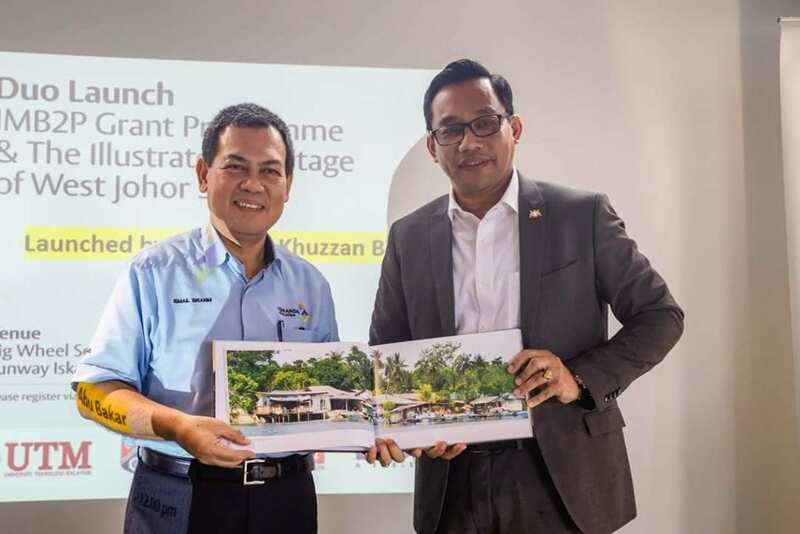 Adding to the excitement, a coffee table book titled ‘The Illustrated Heritage of West Johor Strait’ was also launched at the event as part of the preservation efforts of the local culture and heritage, in parallel with the rapid development of surrounding areas. 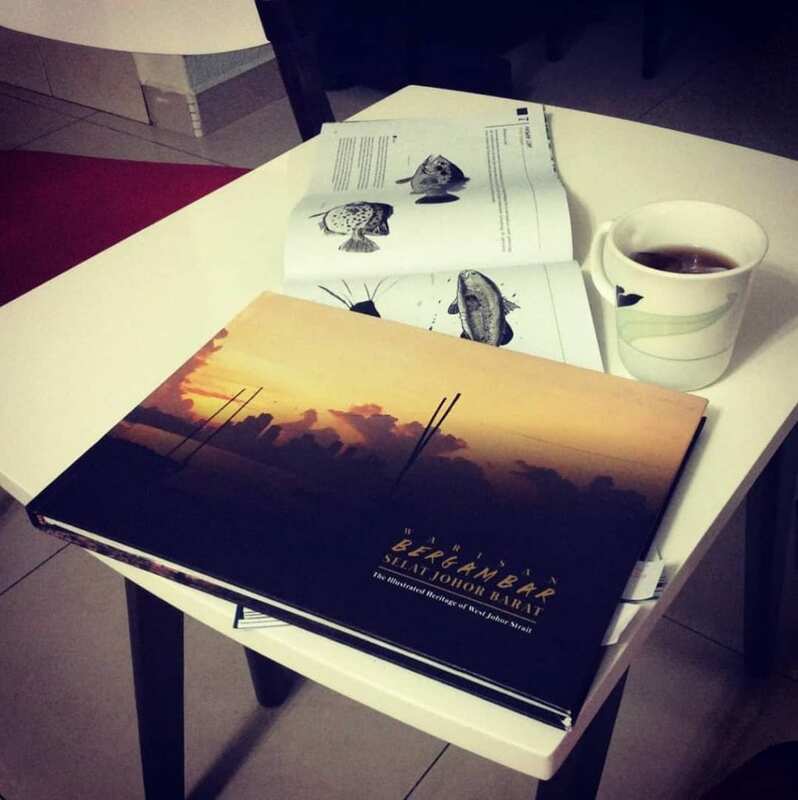 The coffee table book is based on thorough research on the tangible and intangible heritage of villages located along West of Johor Strait. Datuk Ismail added that both IMB2P and the coffee table book will ensure that Iskandar Malaysia acknowledges the potential of its cultural and heritage elements as spelt out in the Iskandar Malaysia Comprehensive Development Plan ii (CDPii) under Big Moves 3:3 Iskandar Malaysia Heritage, Cultural and Arts Trails. 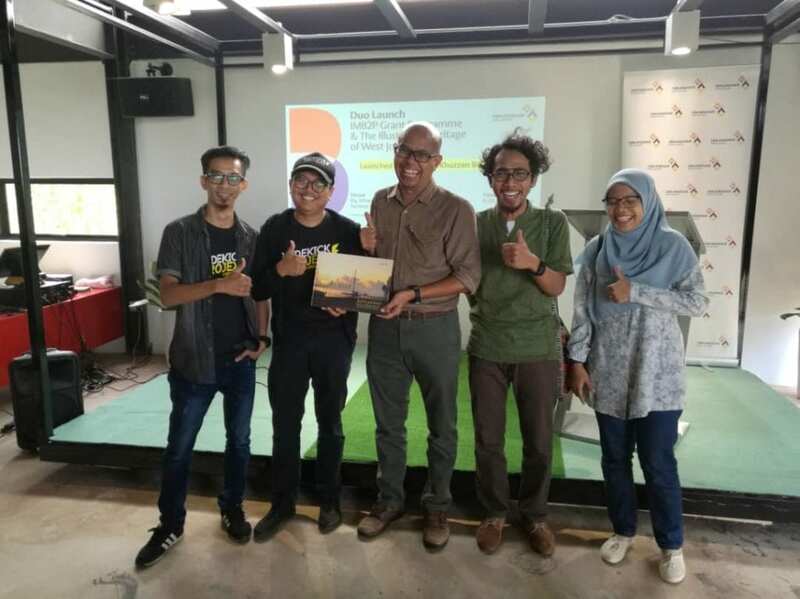 “We hope that IMB2P, the coffee table book and all other similar programmes in Iskandar Malaysia will inspire many people to participate in keeping the cultural and arts agenda alive and subsequently contribute to the ‘soul’ and excitement of the region, making it a favourite tourist destination,” said Datuk Ismail. The Illustrated Heritage of West Johor Strait is produced based on a research funded by IRDA grant and headed by Mr Ghazali Bunari. 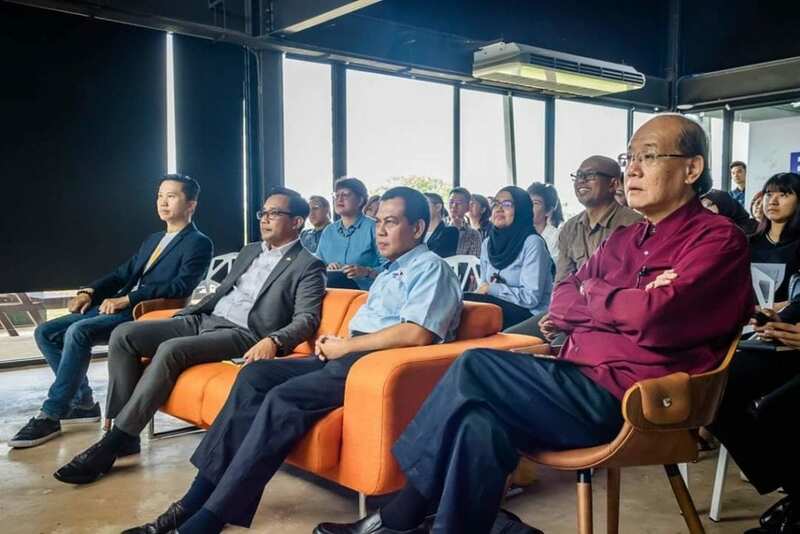 The other research members are Associate Professor Dr Abdul Halim Abdul Halim Raof, Dr Mohd Azhar Abdul Hamid, Ms Nurhidayah Mohd Sharif (all from FSSH, UTM) and Prof Supyan Hussin (UKM). Other members of FSSH who are involved in the editorial team are Dr Zaliza Mohd Nasir, Ms Nurhazwani Muhridza, Ms Atiqah Shaharuddin, and Ms Azurra Sirri.